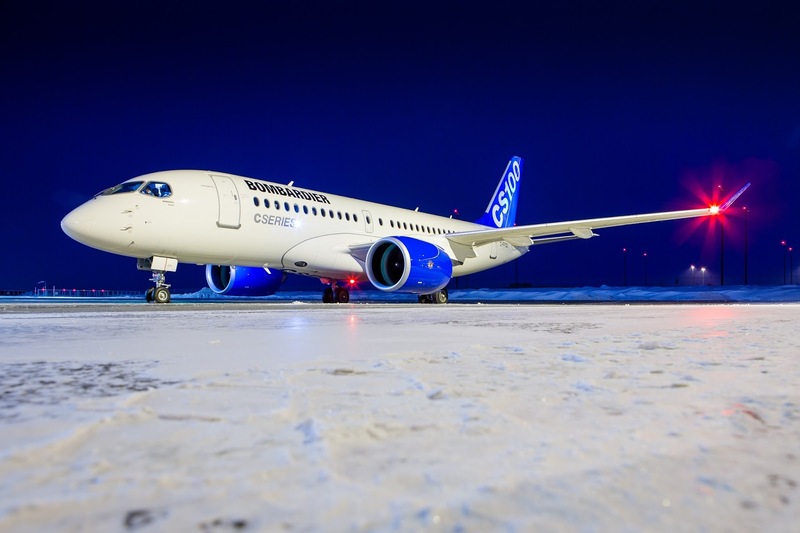 The U.S. Department of Commerce sided with Boeing and imposed a whopping 220% tariff on all Bombardier C-Series airliners sold to American-based airlines. Needless to say that effectively tripling the cost of the C-Series seriously jeopardizes the plan to sell 125 units to Delta airlines. This was very much a make-or-break moment for the the troubled C-Series. Delta would have been considered the aircraft's first major sale; encouraging other prospective buyers to get on board. Boeing claimed that Bombardier was "dumping" C-Series airliners on the US market. The argument was that since Bombardier was the recipient of government assistance during development of the C-Series, it is able to sell the aircraft at below market value. The sheer hypocrisy of all this is mind-blowing. Boeing, America's largest recipient of corporate welfare accused Bombardier of an unfair advantage for doing the exact same thing that Boeing does. 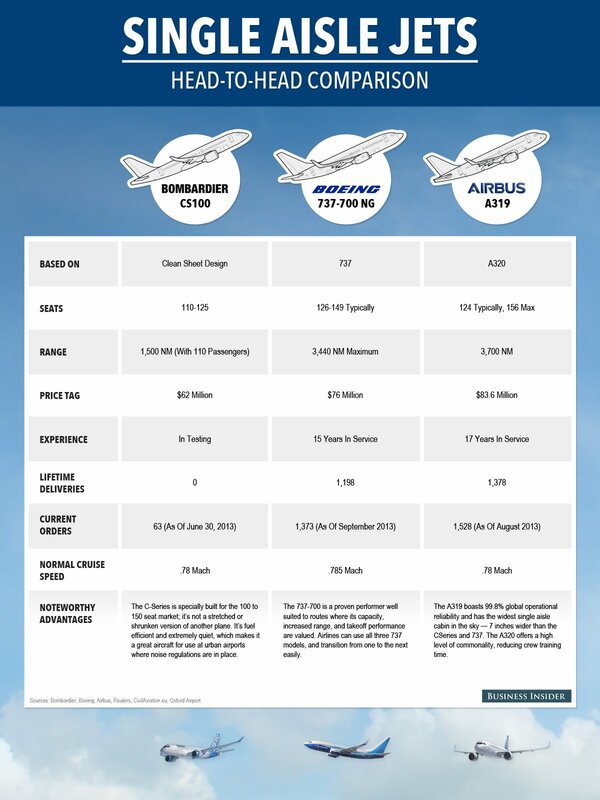 This, despite the C-Series not actually competing with any existing Boeing products. Boeing's closest competitor to the CS-100, the 737-600, ended production five years ago. Boeing's legal action in this matter serves a single purpose: To stifle competition. Boeing has done the same with European-based Airbus for decades now. Both companies accusing the other of receiving unfair government assistance (they're both right). The difference here is that Bombardier is a much smaller fish. Boeing is not just trying to outmaneuver a competitor... It is making sure that Bombardier never becomes one. One cannot fault Boeing too much. After all, business is business. 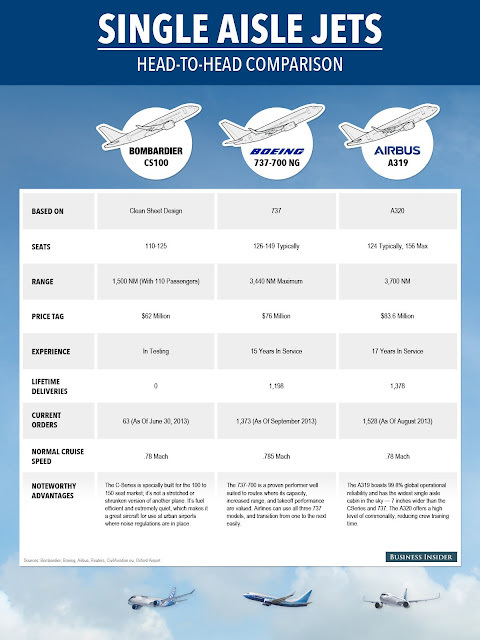 While the CS-100 may not have a direct Boeing competitor, the stretched version of the C-Series, the 130-160 seat CS-300 roughly matches the 737-700. The last thing Boeing wants is for Bombardier to steal sales away from their highly profitable (and long-in-the-tooth) 737. Better for Boeing to slam the door on Bombardier before they get a foot in. What really hurts here is the extra mile the U.S. Department of Commerce. The fact that the U.S. Department of Commerce imposed a tariff is not the biggest news. What is truly stunning is the sheer size of the tariff. Boeing itself was petitioning for 80%. The fact that the US Government nearly tripled that should be a clear message that American protectionism is in full effect. This situation is similar to the 60's and 70's era "Chicken Tax". During the beginning of the energy crisis, American car makers were caught off guard and had nothing to offer for fuel efficient light-duty trucks. Instead of encouraging domestic car manufacturers to step up their game, the US Government imposed a 25% tariff on foreign-made trucks. This tariff exists to this day, and is largely responsible for the dearth of small pick-up trucks. The next time you wonder why its so hard to buy a "right-sized" truck... Blame American protectionism. We should have seen this coming. The Trump-era is marked by an America that is angry at the rest of the world. 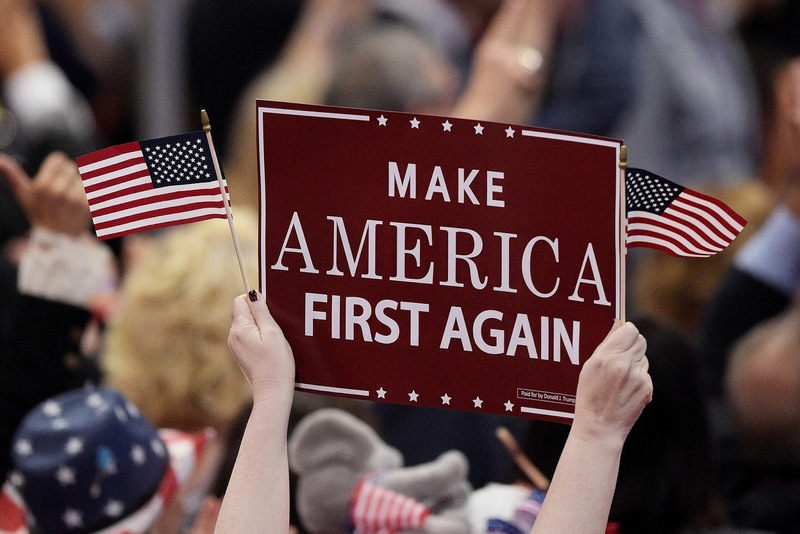 Despite having the largest economy in the world and the largest military, the American mentality is that they are being taken advantage of by the rest of the world. This is the same mentality that makes them believe that economics is a zero-sum game. That in order for Americans to win... Someone else has to lose. Bombardier has plenty of options to appeal the US Department of Commerce's decision. That is why things like NAFTA and the World Trade Organization exist. Bombardier has plenty of support. Not only has Delta been supportive, but so has the United Kingdom. Bombardier may also have other interested customers as well. 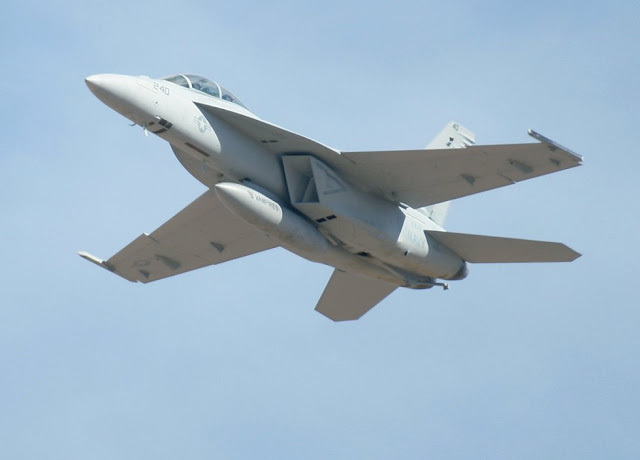 In the meantime, Canada needs to make good on its promise to cancel a proposed interim Super Hornet buy. While some might argue (rightfully so) that military procurements should be free of being politicized, the Government of Canada has no other choice here. Boeing and the US Government's actions against Bombardier present a real and present danger to Canada's aerospace industry and our economy as a whole. To reward these actions buy purchasing 18 fighters for a staggering $5.23 billion is sheer lunacy. No. Trade is a two-way street. It would be unwise to deal with an entity that insists we buy from them when they are unwilling to buy from us. In what can be seen as an opening salvo of a trade war between the USA and Canada, our best strategy is to hit the USA where it hurts: Right in the Military Industrial Complex. Canada's CF-18 replacement, and any major military procurement henceforth, should be sourced elsewhere. There are plenty of other defense contractors based in Europe and elsewhere that would absolutely love our business. While a Canadian order for 88 fighters is a relative drop-in-the-bucket for American manufactures like Lockheed Martin and Boeing, it represents enormous opportunity for Saab, Dassault, or Eurofighter. Saab Swordfish utilizes either the Bombardier Global 6000 or Q400 platform. Moreover, non-US defense contractors may be more willing to work with Canadian aerospace rather than against it. 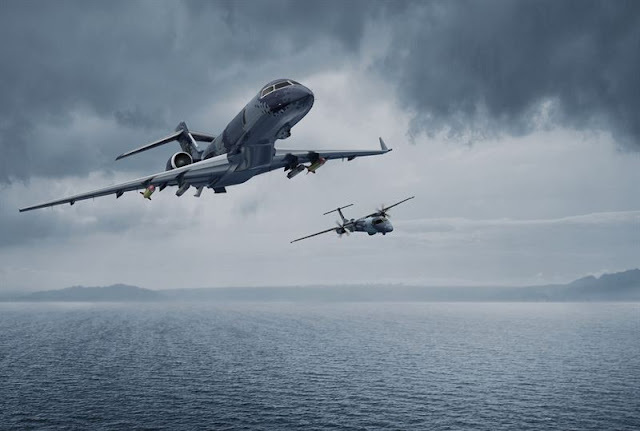 Consider Saab and its Swordfish Maritime Patrol Aircraft that utilizes Bombardier underpinnings. They also utilize the Global 6000 for their GlobalEye AEW&C aircraft. Whom would you rather see Canada do business with? A company and government that actively stifle Canadian innovation and business... Or someone that is willing to work with us? In order to be a truly sovereign nation, Canada must be in full control of not only its military might, but its economic might as well. We cannot simply abide by American interests that seek to bully us into buying their stuff while simultaneously stifling Canadian economic interests. While the USA may be content with an "America First" trade policy, it may be time for other nations to take an "America Last" trade approach.